We have access to a large fleet of modern vehicles of all sizes. We use Toyota or Mercedes Benz, and the vehicles are always less than 3 years old. For MPVs (in Jakarta the most commonly used type of vehicle) we use Toyota Innova, Alphard and Vellfire. 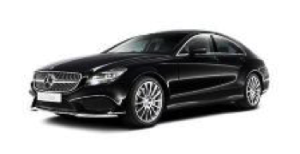 For Limousines (sedans, saloons) we use the new series Toyota Camry, and new series Mercedes E Class and S Class cars; S300, S500 and S400. Premium vehicles can be requested with wifi. Our chauffeurs are the very best of all Jakarta drivers. They are vetted, experienced and knowledgeable. They are impeccably polite and speak enough English to complete their driving assignments. A small Close Protection and Executive Security team (who can be armed or unarmed) are drawn from the law enforcement officers. 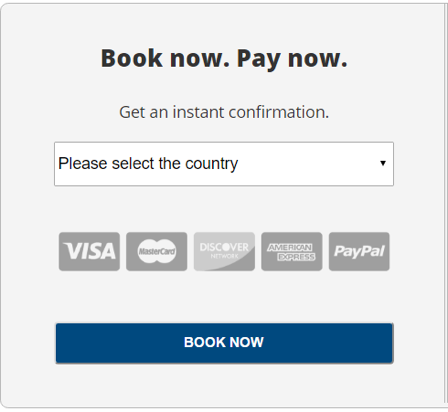 Book your airport transfer in Jakarta and Bali online and receive instant confirmation. You can reach us on the details below. Alternatively use the form and we will reply within 24 hours to discuss your requirements. We design and tailor a service to fit what you need to achieve when moving around busy, unpredictable and chaotic city of Jakarta. We will prepare a run sheet of the event, and will keep you updated as it happens. On the day we handle language, cultural, communications, and operational interface with police, drivers and agents. We will accommodate changes of plan and bring in additional resources (vehicles, agents, drivers, bikes) at short notice, if needed.